Monocacy Brewing Company is pleased to announce the launch of our new website, www.monocacybrewing.com. The new site offers beer descriptions, events listings, social feeds, and will help keep customers updated about important changes and news from Monocacy. 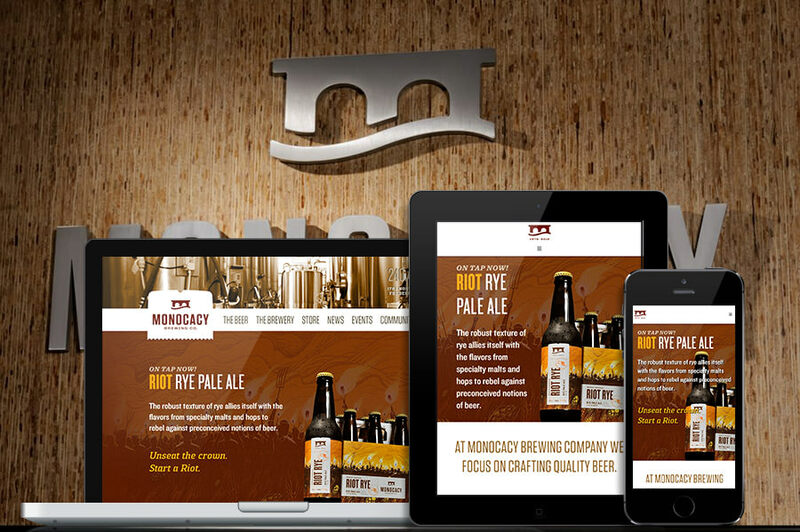 We hope that you find the new Monocacy Brewing website to be a useful and convenient resource.